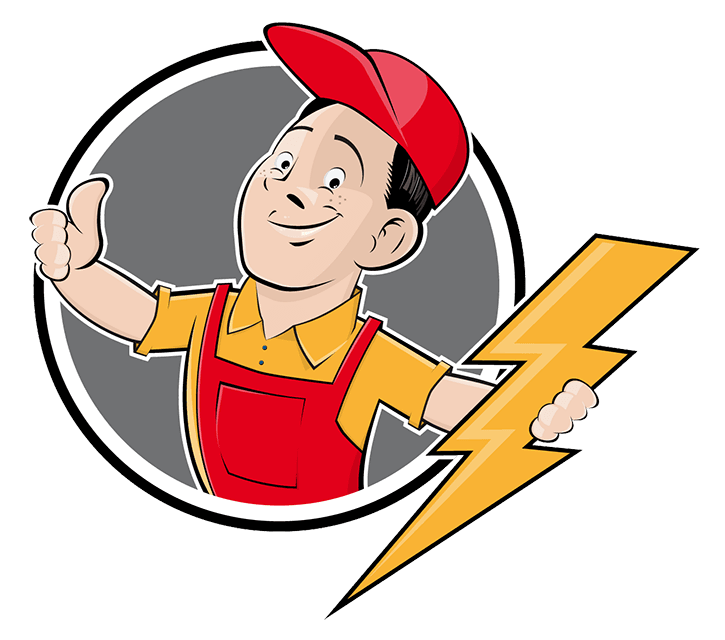 Fehn Electric takes the safety of your home’s electrical system very seriously and offers quality Residential Electrical Services at an affordable price. We can troubleshoot, repair and replace anything electrical in your home from light switches, outlets and circuit breakers to light fixtures and electrical panels. Fehn Electric will treat your home as if it were our own by not cutting corners and using only quality electrical parts and products. As a home owner, you can rest assured that your home is being worked on by a trained, licensed, bonded and insured California C10 Electrical Contractor. Our C10 License number is 971567 and Certificates of Liability Insurance are available by request. Contact Fehn Electric today to discuss how we can solve your home’s electrical issues.